Home>New Songs>Lil Wayne Songs> Lil Wayne Goes Huntin' For Buffalo On "Uproar"
Upon an initial album listening session, songs can generally be divided into several categories: immediate bangers, growers, and filler. While the nuances of every listen can be debated ad-nauseam, one thing remains certain. 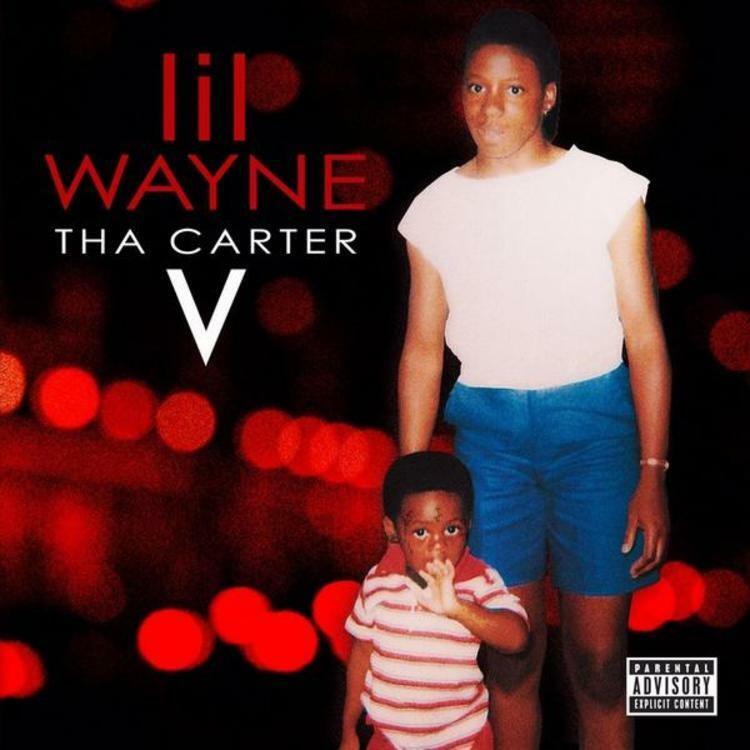 Lil Wayne and Swizz Beatz' "Uproar" stands as one of Carter V's most immediately accessible selections. Perhaps it's the simple nostalgia, no doubt gained upon hearing Swizzy's evocative production; those familiar with his glory days of "Ruff Ryders Anthem" and "Money Cash Hoes" have come to develop a Pavlovian response to his relentless staccato aesthetic. Instrumentals of this nature seem designed to yield a visceral response, and "Uproar" does exactly that. Weezy takes to the beat with infectious energy, singlehandedly putting the entire buffalo population at risk with his pinpoint marksmanship. Though not exactly his flashiest lyrical offering, the simple braggadocio and reliable Weezy wit are enough to elevate this one beyond a mere "turn-up" banger. SONGS Lil Wayne Goes Huntin' For Buffalo On "Uproar"